Everything begins with a story. Please Enjoy our 50th Anniversary Video. When Albert D’Orazio emigrated from Italy to Canada in 1954, he brought with him the dream of one day owning his own company. Learning the skills of the sewer and watermain construction trade led him to the founding of his own company in 1966. ...To Who We Are Today. 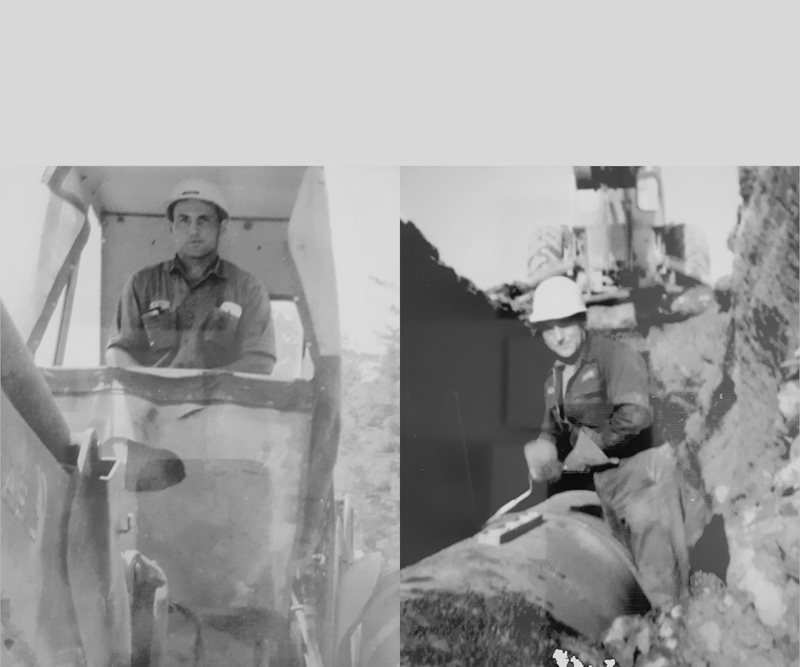 A generation later, D’Orazio Infrastructure Group has become a respected contractor in the water/wastewater and earth-moving sectors of the construction industry capable of handling virtually any size project.